Color blocking is a big trend this Spring/Summer season and one of my favorites. A great way to start your color blocked look is with a pair of bright trousers. 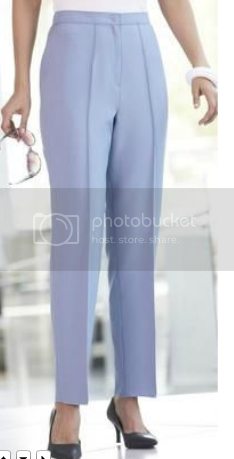 Marisota is a great place to find all kinds of women's trousers, but their bright wide legs and slim fit trousers are my favorite. How are you color blocking this season?